Provide high quality care in a play based educational environment. 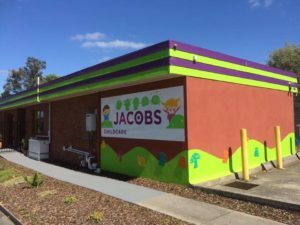 Fill in the sections below for more information about our facilities, enrollment and how Jacobs Early Learning Centre can benefit your child. We will be in touch shortly to give you further information. Closed All Weekends and Public Holidays.